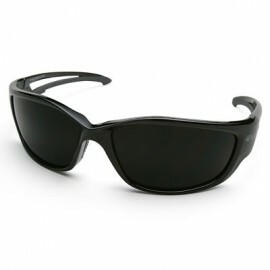 We are all born with unique features, and if yours so happens to be a larger than average head, we've got you covered. 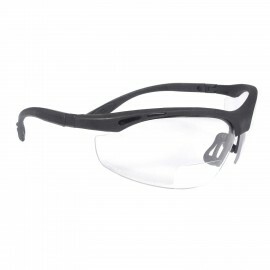 These large safety glasses are designed with wider lenses, giving you the fit and protection you need without the uncomfortableness of smaller glasses. 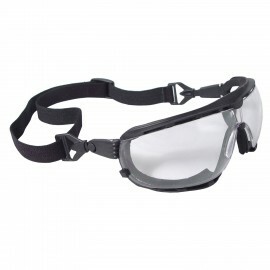 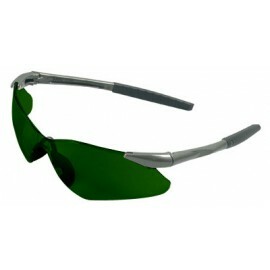 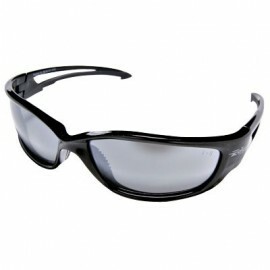 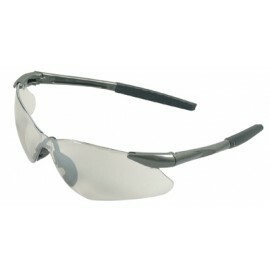 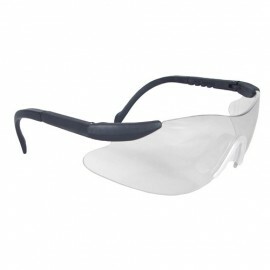 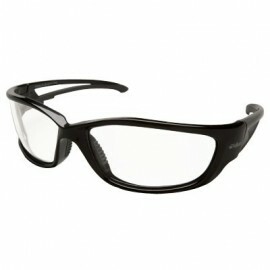 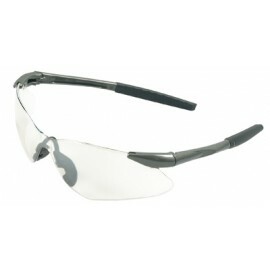 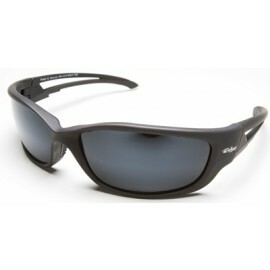 Don't feel left out anymore, large safety glasses by Edge are available for you today! 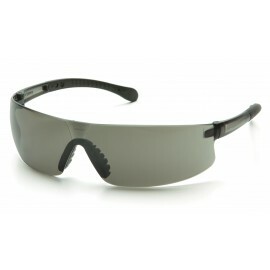 All of our large safety glasses meet ANSI Z87 standards for impact protection, Ballistic MIL-PRF 31013 5.5.1.1 testing and protect from 99.9% of harmful UV (Ultra Violet), UVB and UVC rays. 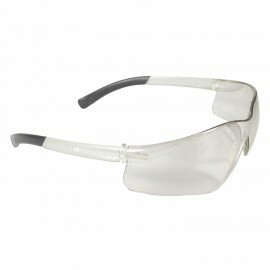 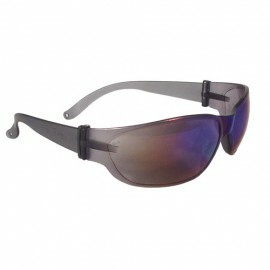 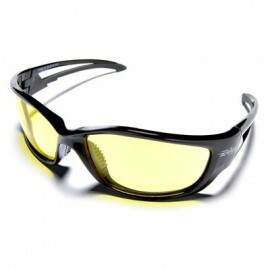 These large safety glasses feature a lens made from polycarbonate, a high impact strength lens that comes in a variety of tints from smoke to blue. 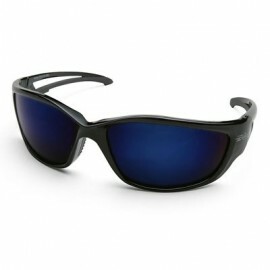 Two style lenses in particular, the aqua precision red mirror lens and blue mirror lens are revolutionary. 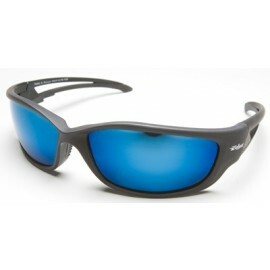 The red mirror lens and blue mirror lenses have a mirror coating over a gray lens providing additional light-reflecting properties without dampening visibility. 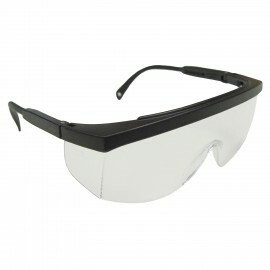 Don't wait, order your pair of large safety glasses today!